An event organized in collaboration with PerBacco! 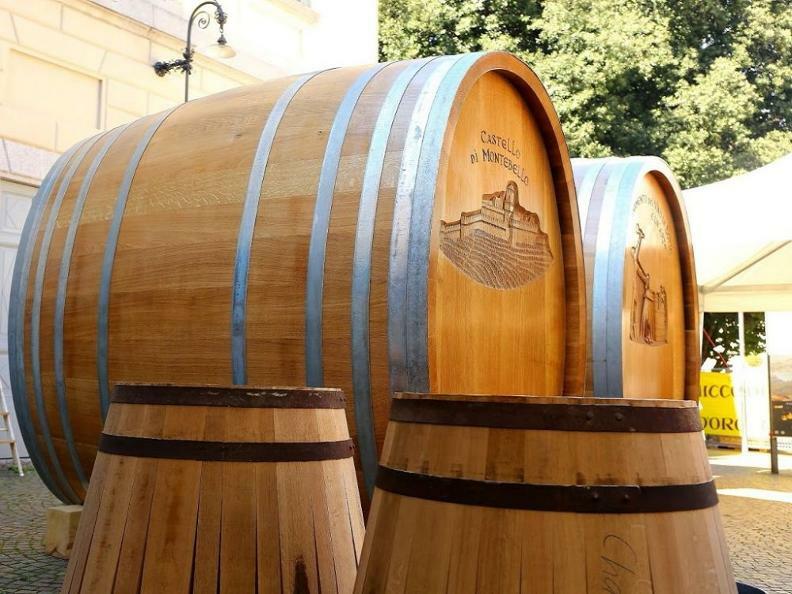 Feast of the Bellinzona grape harvest. "Wine is the condensate of a territory, of a culture, of a lifestyle", said the well-known American writer Ernest Hemingway. 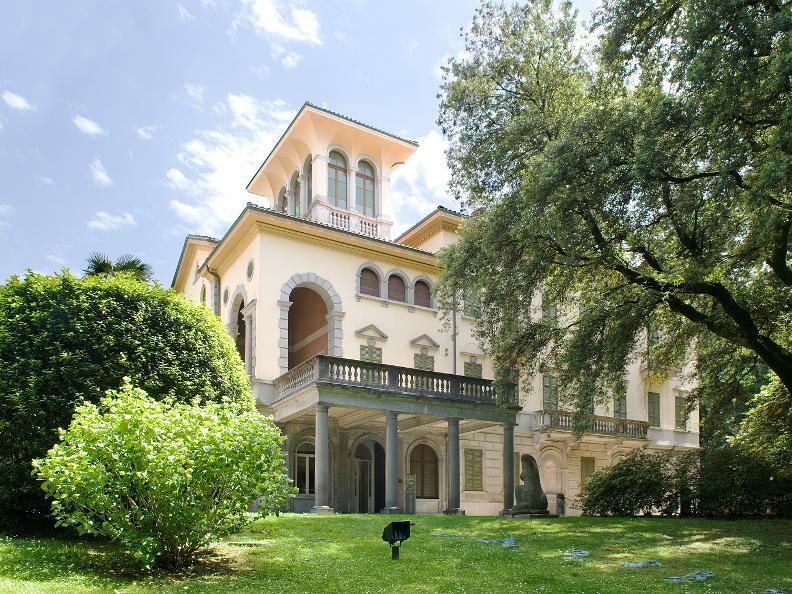 It is on this union that the City Museum Villa dei Cedri and the association PerBacco! Celebrations of the harvest, they met to give life to the first edition of this exuberant and convivial event between culture, tradition and art. Live music with the Trio Encuentro. Long opening of the Museum. Two free guided tours to the exhibition currently in progress at Villa dei Cedri, which sees the important presence of the works of Burri, Fontana, Afro and Capogrossi, four of the greatest masters of Italian post-war painting (18.00-18.30 and 20.00-20.30). On the occasion of the evening, PerBacco! will be present with a selection of wines rigorously from Ticino, accompanied by a delicious gastronomic offer. Some other surprises to discover during the event, will characterize the evening! More information can be found at www.perbaccobellinzona.ch.